Attic insulation is essential to protecting your home from unnecessary energy loss. In fact, up to 85 percent of your home’s heat loss is through the attic, which wastes precious energy as well as your money. When you need to update the insulation in your Cookeville, TN, home, you need the experts at 31-W Insulation. Since 1972, we have been the source for exceptional products and outstanding installation services. 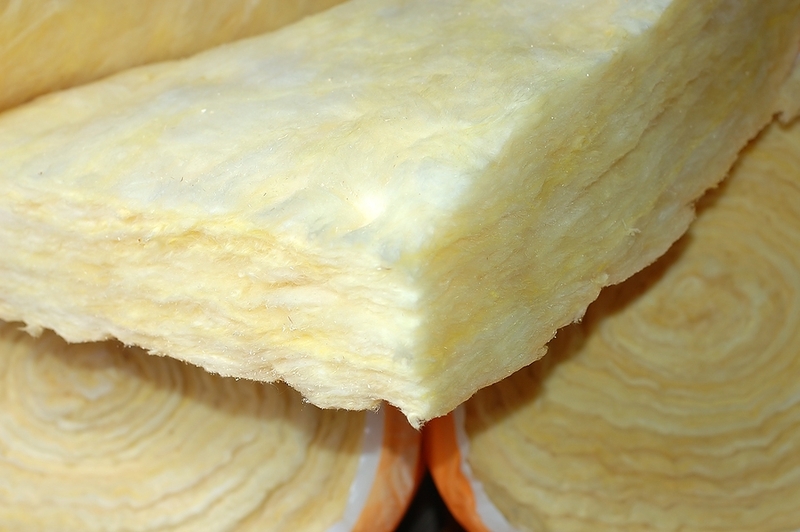 We know that sufficient insulation can make a world of difference in the comfort of your home, and that the proper amount of insulation in your attic can reduce your energy consumption as well as your heating and cooling bills. No matter what type of attic insulation you decide will be perfect in your home, you can count on the highly experienced technicians at 31-W to provide you with superior installation services. For more information about the types of attic insulation available for your Cookeville, Tennessee, home, contact 31-W Insulation today.